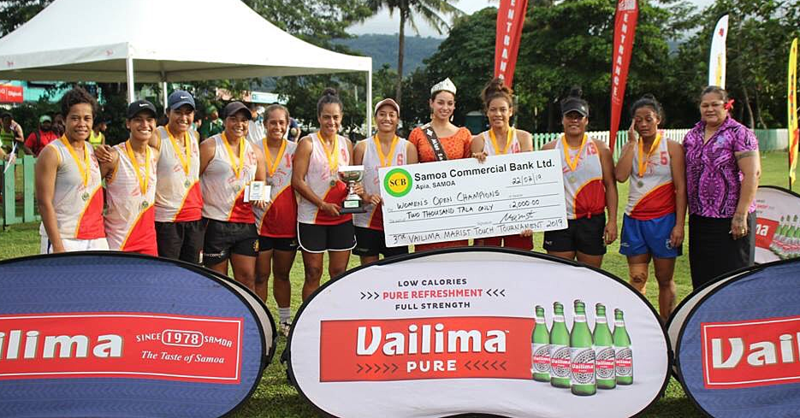 Touch team, No Idea, a side loaded with Manusina sevens players, has won the very first women’s division at the Vailima Marist Touch Tournament. 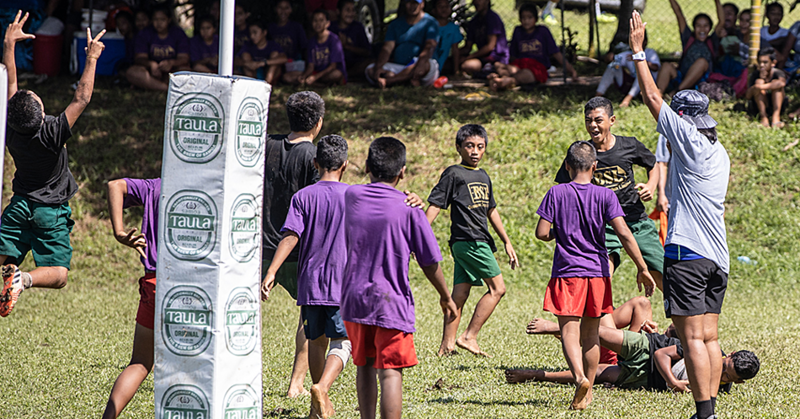 They defeated second placed Vailima Marist Legends and Bladerunners who finished third. 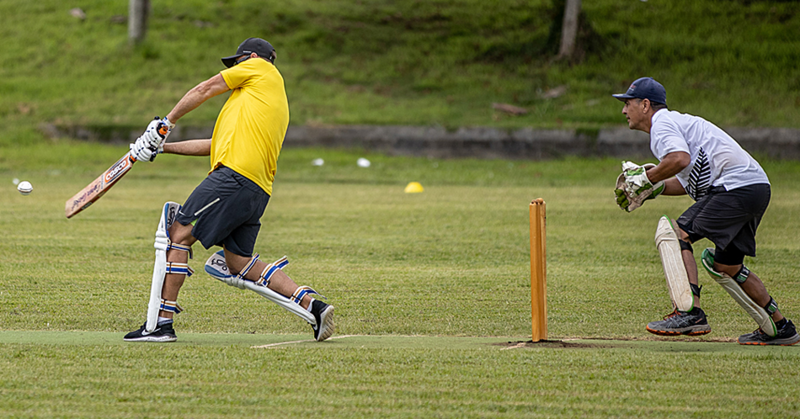 The three teams played each other twice in pool play, with the top two sides clashing in the final. No Idea ran out 6-1 winners over Marist in the final for their fifth win from five games played. It was Marist that had the better of the early play in the final, with all the territory and most of the possession for the first few minutes of the game. But No Idea scored the first time they got it forward through Manusina sevens player Elisapeta Leti. Marist again struggled to pierce the No Idea defence, and Leti got her second to make it 2-0. Her Manusina sevens teammate Soteria Pulumu then made it three with a huge step to beat her marker out wide. Captain Filoi Eneliko made it 4-0 with a try before halftime. Some excellent work from No Idea’s two young middles, national touch representatives Uanita Vaaga and Elizabeth Timoteo, opened up a seam for Saelua Seleti Leaula to score. Kailua Rogers put Marist on the board, before Saelua got a breakaway try on the whistle to make it 6-1. National player Eneliko was named tournament MVP for her individual performances, which she said she was happy with. “I believe in myself and I believe that I can do it, and that’s why I wanted to represent Samoa for the last time in the World Cup. She was happy with her team’s performance as well, considering they were only put together for today. “Most of my players are sevens players. She said young national representative middles Vaaga, Timoteo and Emele Paletasala all stepped up and performed as well. Eneliko said she wants them to step up, because she won’t be there forever. She said all the girls in the national team have improved under coach Hooper. 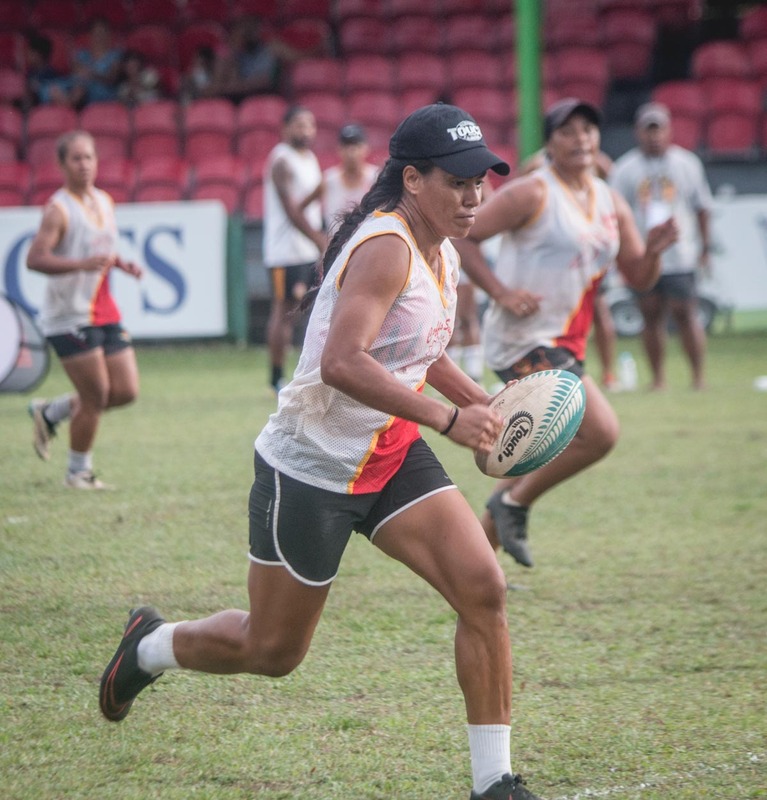 Marist Legends captain Samantha Rogers is also a member of the national team. She said it was cool playing with and against the others, after having been in camp training with them. “It was a great experience. “Thanks to our coach, our club and Marist for putting on this amazing competition. “Maybe next year we’ll get more women’s teams involved, I hope so. 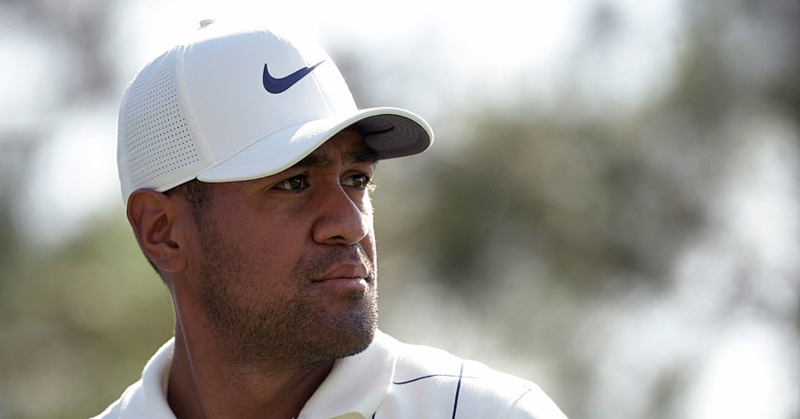 “The prize money next year will definitely go up as well. Rogers said it was tough to put together a team with girls struggling with travel or getting leave from work. “We’ve had our main Marist Legends for a bit, but we were still recruiting right until last night. She said No Idea deserved their win, and Eneliko deserved to be MVP. Touch is a family affair for the Rogers’, with Samantha’s younger sister Kailua scoring Marist Legends’ one try in the final. They will be joined by brother Arran in Marist’s team for the mixed competition tomorrow.